Here at Hill Country Overhead Door, we understand that overhead doors in San Antonio play a big role in a business’ ability to operate day in and day out. Our commercial customers have come to expect quality service and consistent communication from us every day. We offer a full line of commercial garage doors in San Antonio with an emphasis on quality and affordability. Looking to make a change and improvement to your business? Look no further than Hill Country Overhead Door for your go-to source for reliable service and great choices in the San Antonio area. Is your building insulated from the San Antonio heat? If heating and cooling have been an issue for your location, consider an insulated overhead door. It looks like we’re going to experience one of the hottest summers to hit the San Antonio area. You wouldn’t feel comfortable with a 10×10 area on your building without insulation. Non-insulated doors let out cool air and keep the heat coming in, increasing your energy bill in the process. In this case, why buy a non-insulated garage door? The best overhead door company in San Antonio, Texas can help you keep your area cool while keeping out the heat! How often is your overhead door used? Consider upgrades such as high cycle springs, 3″ track, heavy cable, or heavier gauge steel. Our specialists have the expertise and tools needed to keep your garage door up-to-date. 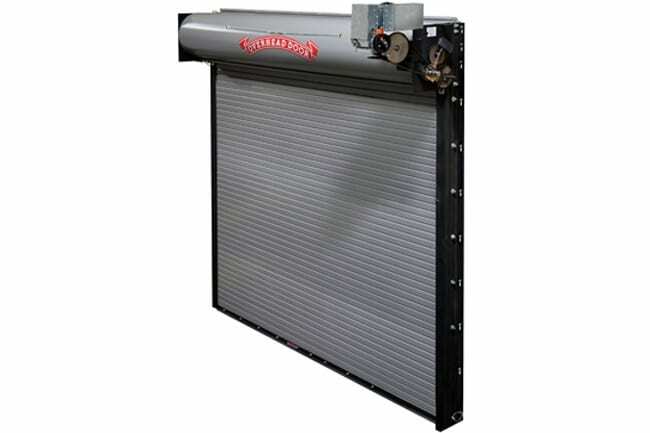 For high-activity businesses in San Antonio, garage doors from Hill Country Overhead Door are built to tolerate high amounts of usage and we’ll make sure your door works in consistent tip-top shape! How wide does your door need to be? Sectional doors are more economical for openings under 16 feet. 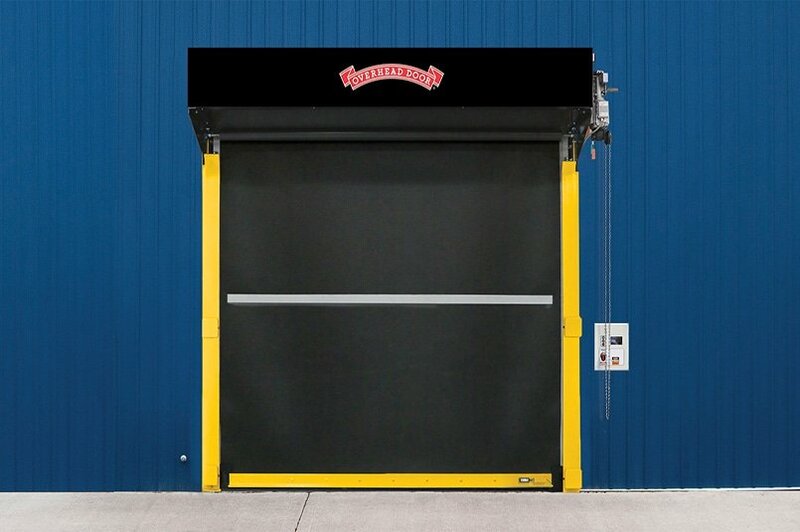 Rolling steel overhead doors will provide longer life and smoother operation at over 16 feet. We both of these types and more for you to choose here! Need to find the right size for your business? We can help with that! You want to make sure your garage door has the exact size and dimensions your building needs. Our specialists at Hill Country Overhead Door can provide you a free estimate with professional and reliable advice on what suits your business in the San Antonio area. How tall does your overhead door need to be? Do you have a vehicle lift or other heavy equipment that may interfere with the garage door track? If so, consider high lift track, full vertical track, follow the roofline track or a combination. No matter the size, we have what you need for your building. 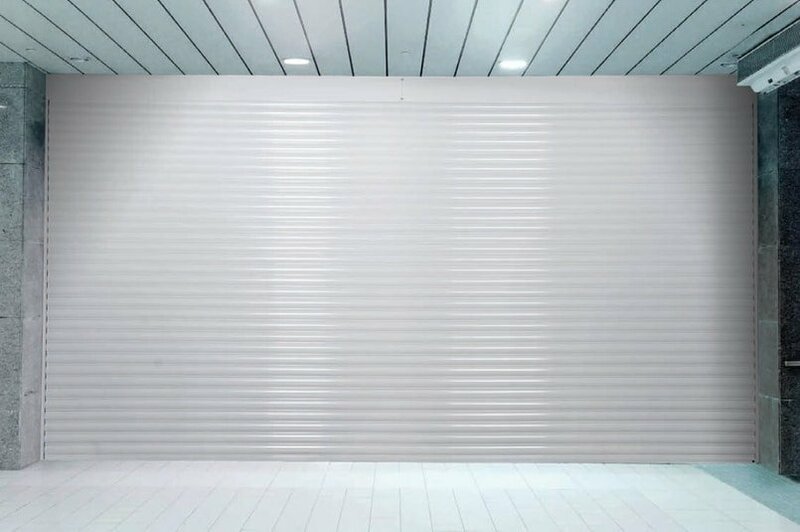 The door solution for advanced performance in commercial and industrial applications where climate control, durability and ease of maintenance are primary concerns. 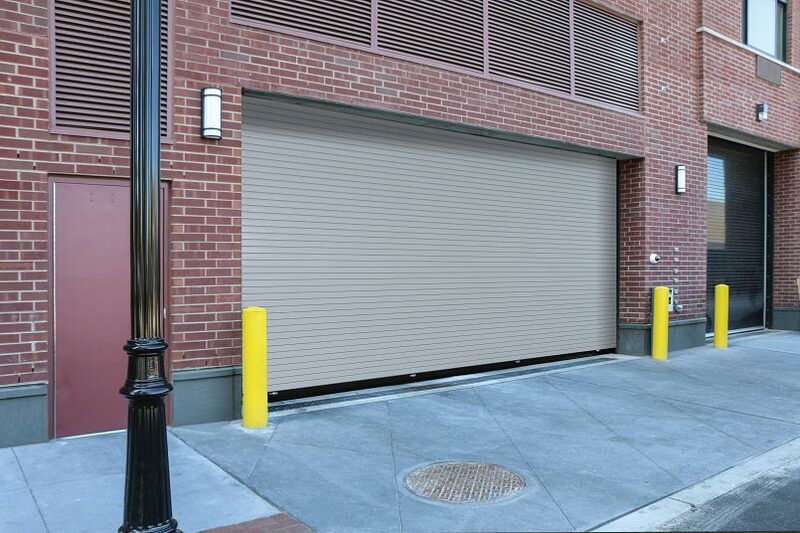 High cycles and faster speed of a high performance door with the security and durability of a rolling steel door. An array of attractive solutions for a spectrum of retail, commercial and industrial applications. Rolling high speed fabric doors for interior and exterior that provide the efficiency, reliability, and a return on investment. Designed with a rugged construction that provides durability for extreme environments, these exterior high speed rubber doors are heavy-duty. An attractive, light door solution that provides security for high pedestrian traffic areas like retail stores, pharmacies, and hospitals. Our new springless models provide unrivaled improvements to our existing rolling steel line while protecting against weather elements. We Provide Free Estimates for Commercial Garage Doors in the San Antonio Area! Recognized as the most reliable overhead door company in San Antonio, Texas, our specialists can provide you with a free estimate for your business. Our service and wide variety of garage door brands can help you make the right step towards getting the right overhead door for your business. Call us or contact us today so we can get you started!